When an advertising listing site shares information about an estate sale with links to their website this improves their ranking, not the estate sale company. 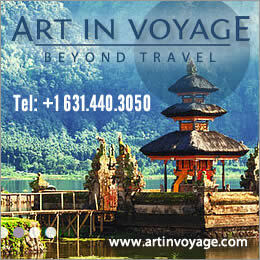 It is important to use all available advertising vehicles including advertising listing websites, but staying focused on your decision to achieve name recognition on your merits and reputation. 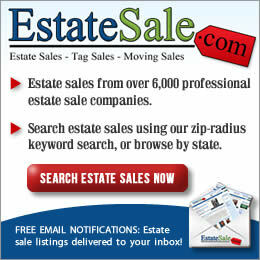 Estate sale companies pay to list their sales on listing sites. 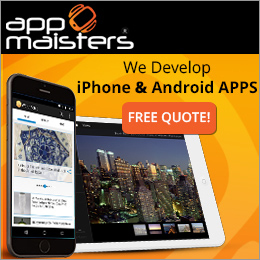 They also share those websites with their competition. Even if you aren’t a marketing expert standing out from the crowd and showing up on page one of a search engine in your location is important and achievable for your website. 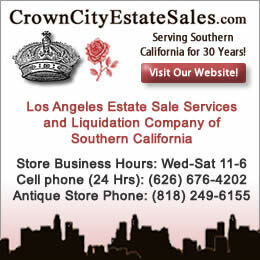 As an estate sale company you want your sale to be the first liquidation that buyers attend. Sellers also want their sale to be the first stop. Many customers have budgets. Being first on their shopping list is important. Clicks on your estate sale company do count. 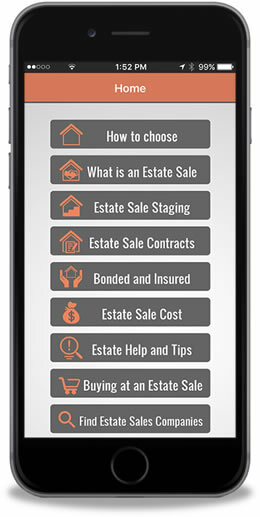 Facebook, Pinterest, Twitter, and estate sale listing websites are all part of the greater picture to reach the public. Put your company on a hoverboard sliding from website to website while always returning home to your base (your company website). To stay at the top of your area, keep those clicks coming. Get your company name out there and keep looking for ways to improve your search engine rankings. If you have a website use it wisely and keep the buyers and sellers coming to you.